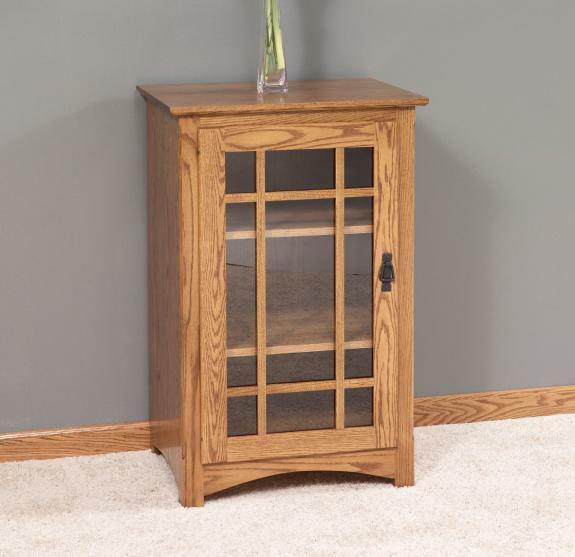 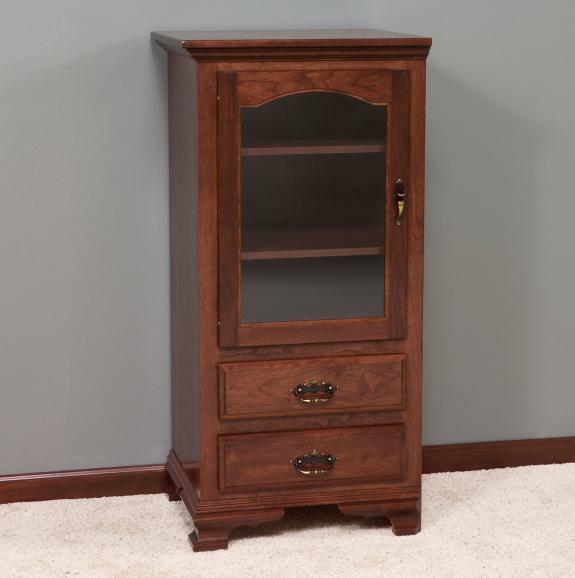 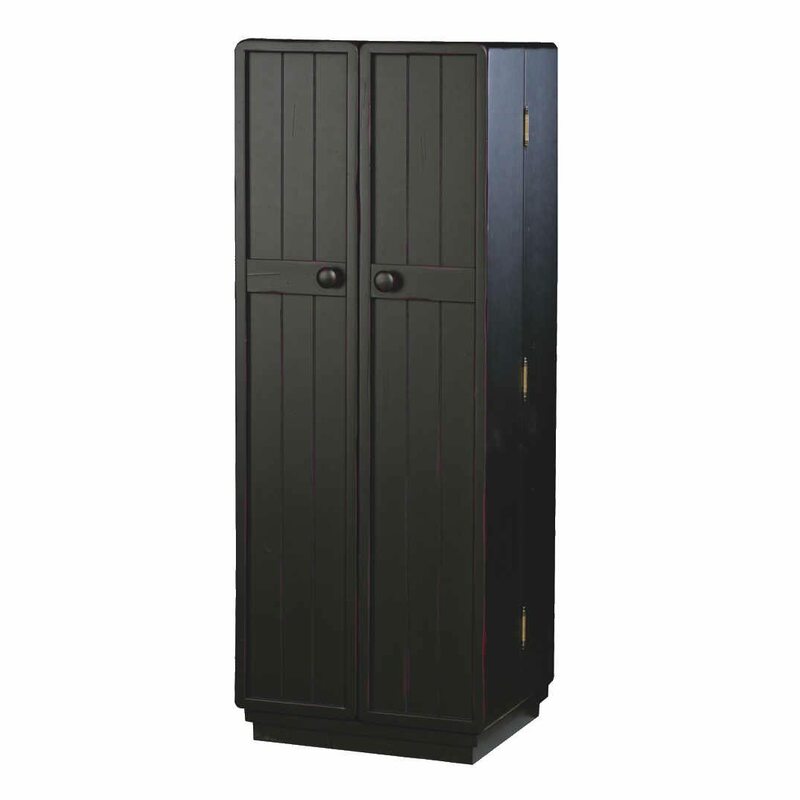 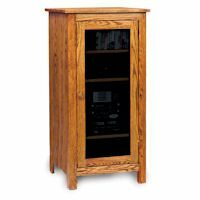 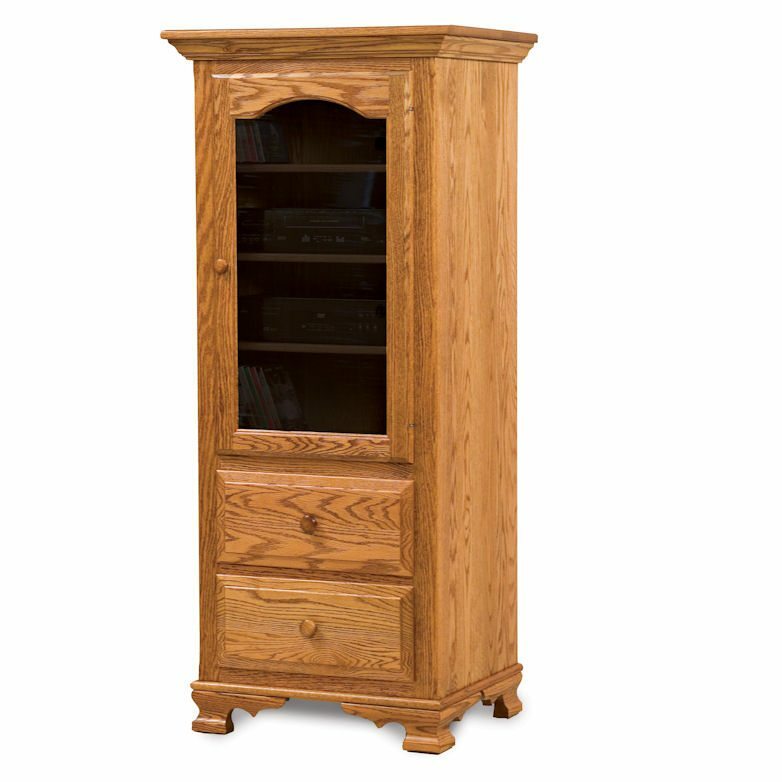 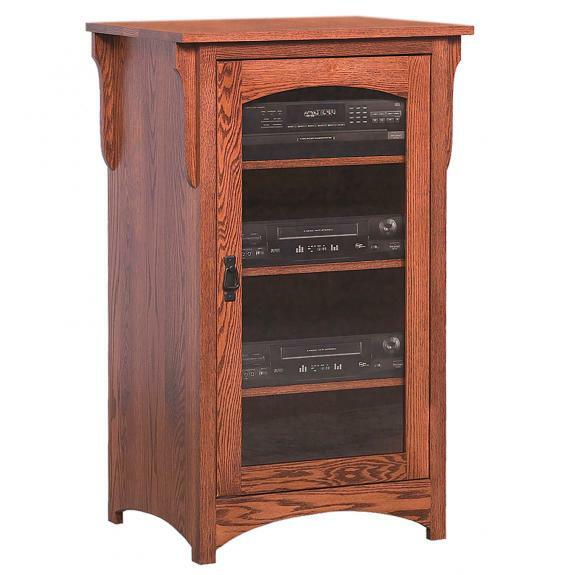 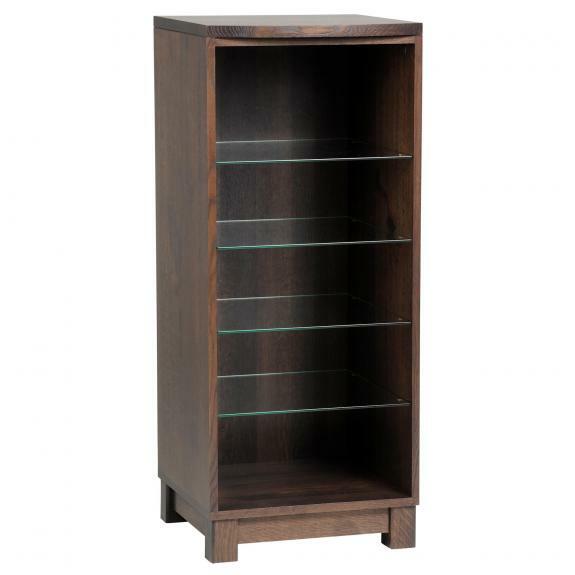 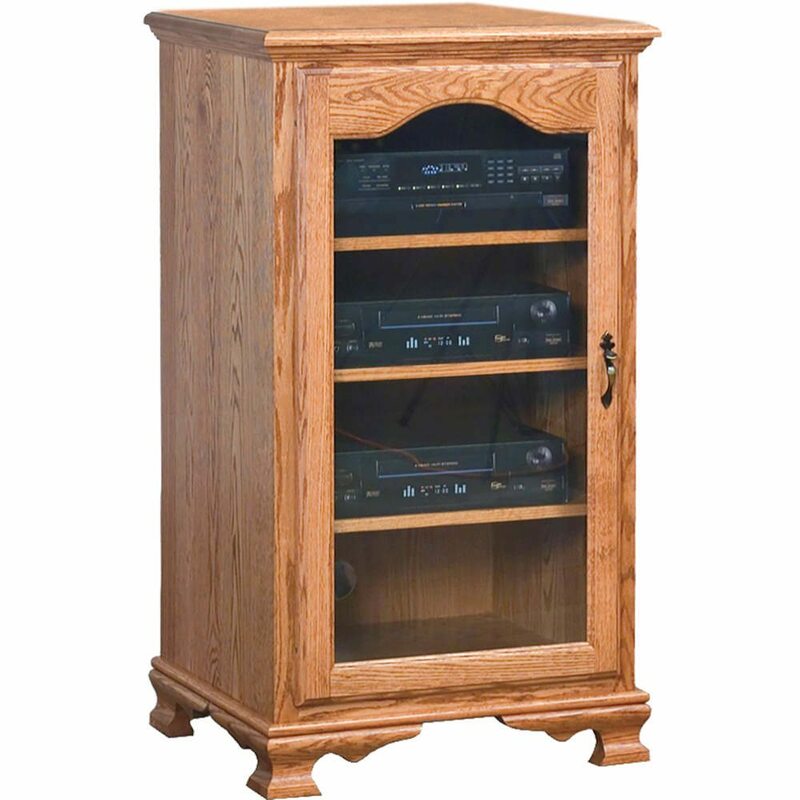 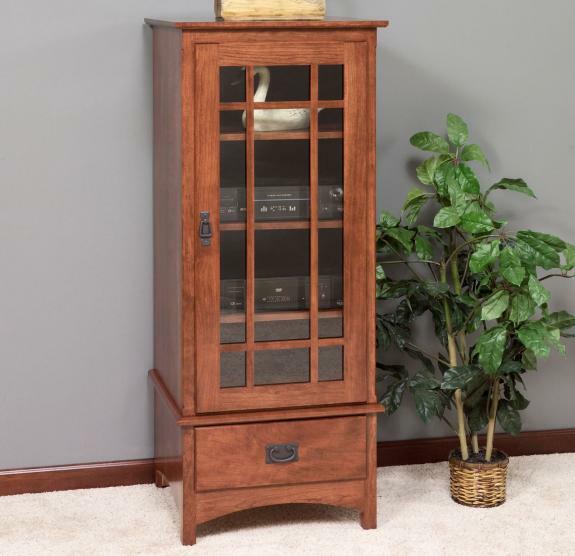 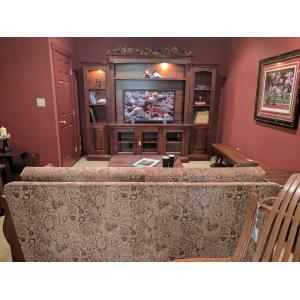 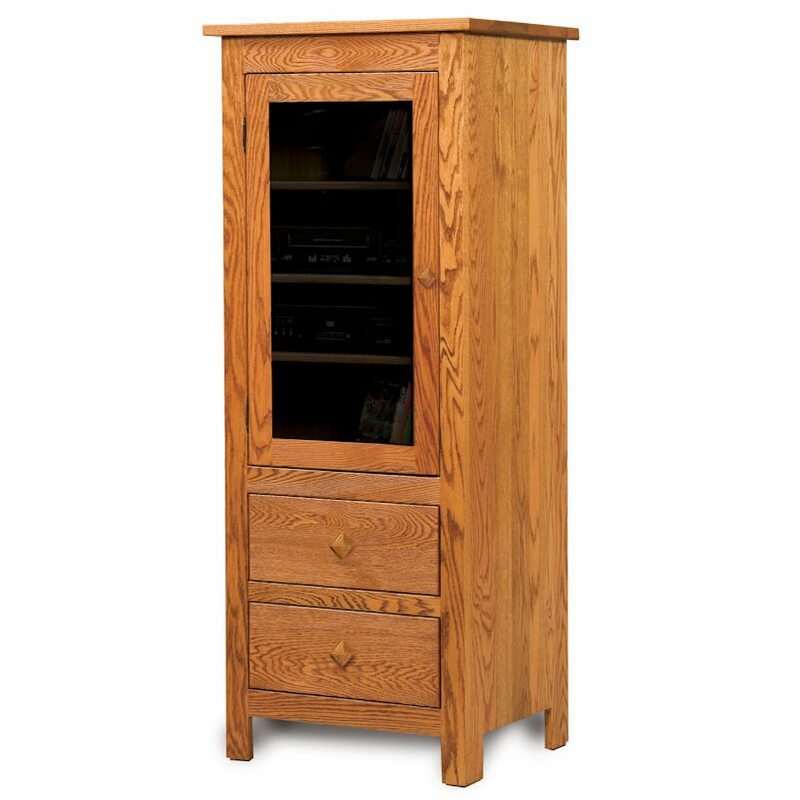 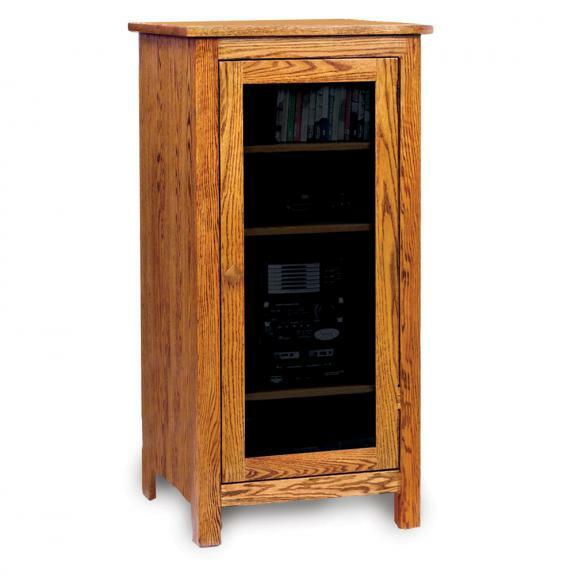 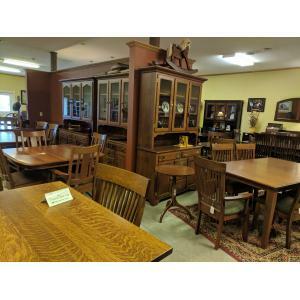 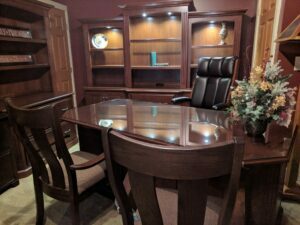 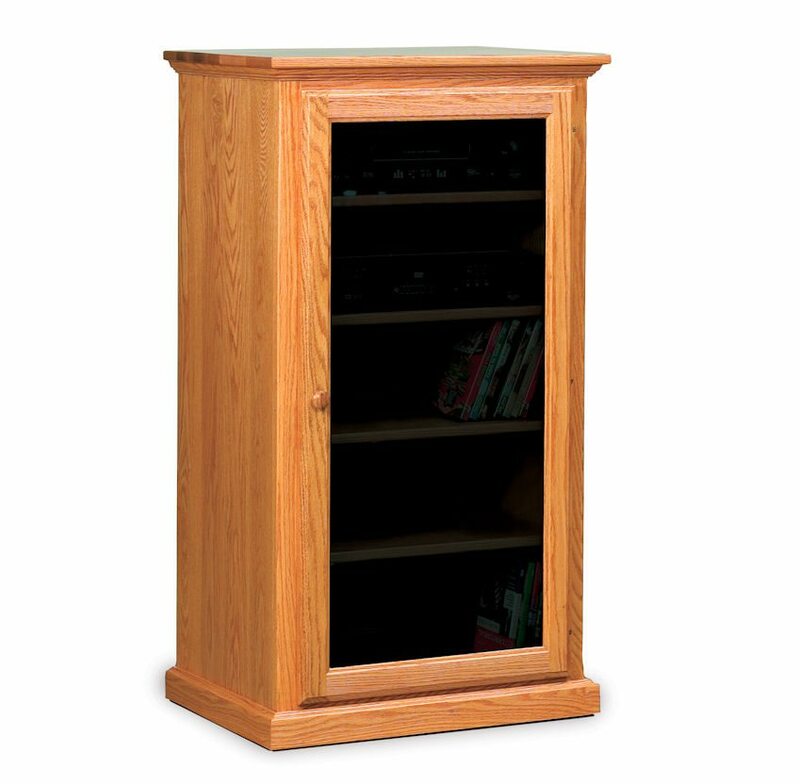 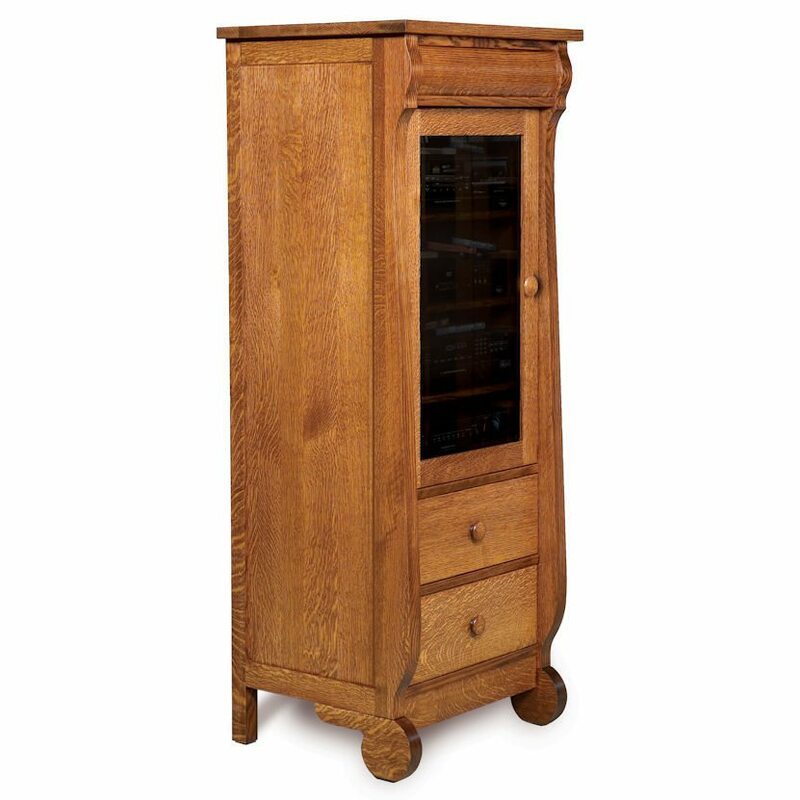 Clear Creek Furniture offers several styles of stereo component cabinets and media cabinets. 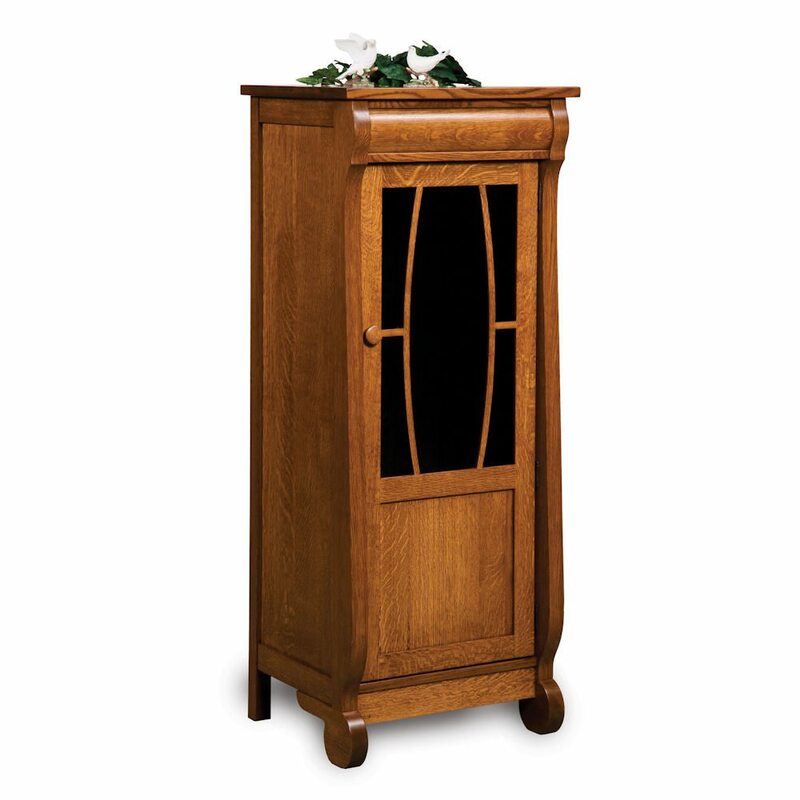 Each cabinet is made from solid wood. 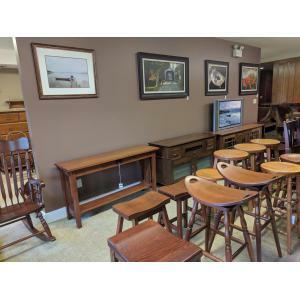 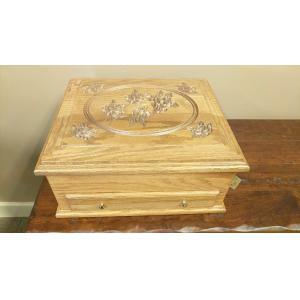 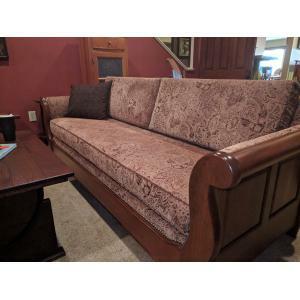 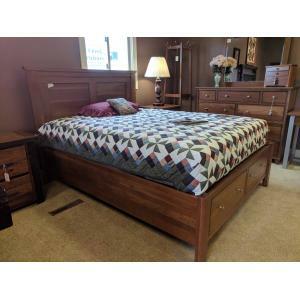 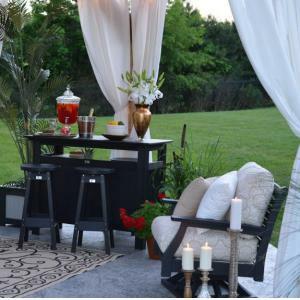 Choose a stain color and type of wood – oak, maple, cherry, quarter sawn oak and more.